The 2019 Cullman Hamfest is on! 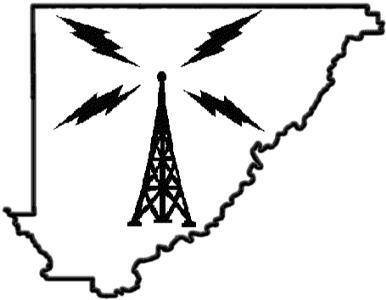 We will be holding the Hamfest at the Cullman Civic Center on July 20, 2019. Doors open at 8am. HamWorld will be on site again this year, along with many great vendors and flea market tables! Please use the contact form below to get more information. We will also be posting more information here soon! Stay tuned!